Moldova's flag with the coat of arms of nautical woven. 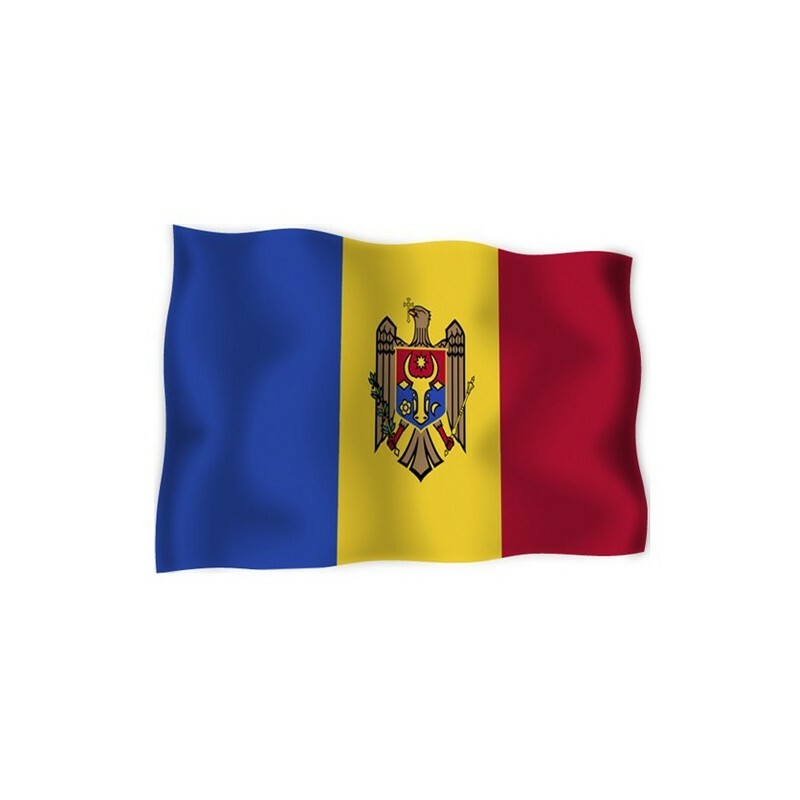 Flag of Moldova, with the coat of arms, of nautical polyester, for external use only, with digital print. Since the 12 of May 1990 the National and civil flag of Moldova is a blue, yellow and red three-coloured flag. 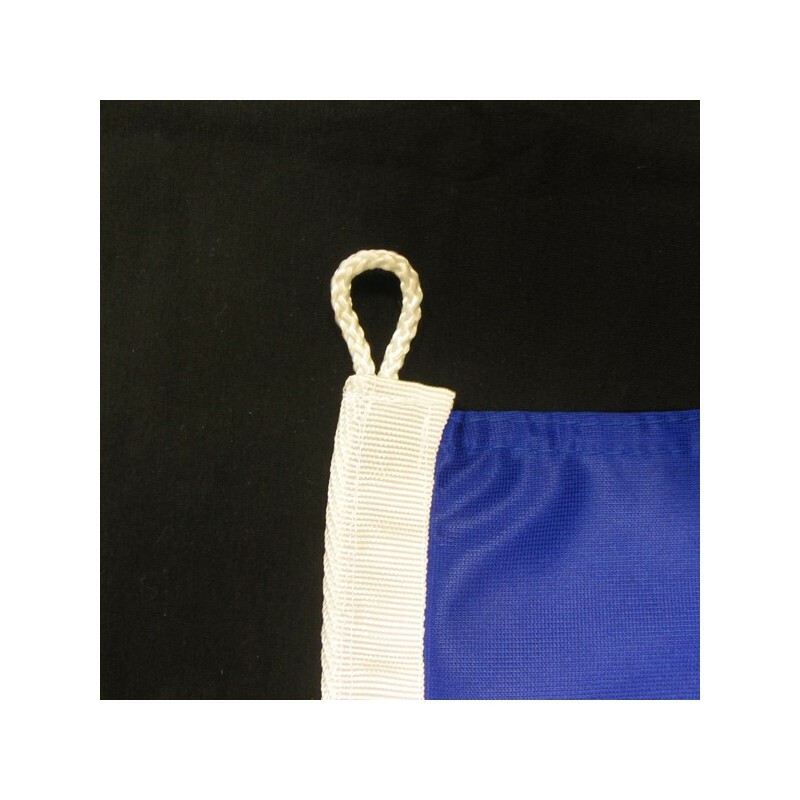 At the core of the yellow stripe appears the nation coat of arms. 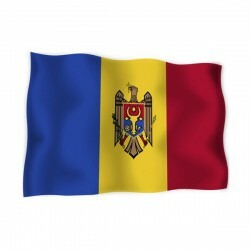 The colours of the flag represents the strong relationship with Romania. On the coat of arms appears a golden eagle which carries a christian orthodox cross. In place of a sword, like in the Romanian emblem, the eagle bears an olive branch. On his chest there are an auroch’s head, a rose, a star and a crescent. Moldova belonged to Romani, but in 1940 it was united to URSS. In 1991 it achieved the independence.